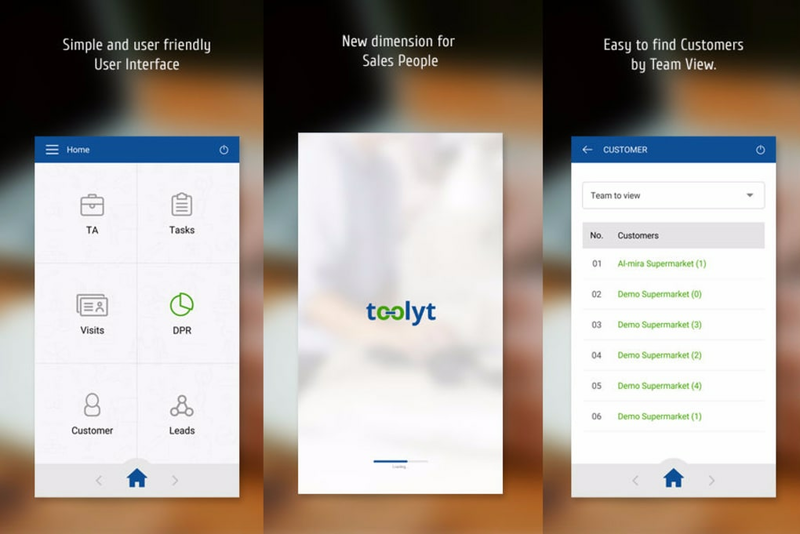 Toolyt is a sales force automation tool that was built to try to help businesses save time, money and resources when conducting their marketing campaigns. It is a customer relationship manager and a sales-team project manager too. If you fill it with enough of your raw data, then it can do things such as create sales projections and automate your workflow. If you are close to your team, then you may use the Toolyt program to assign employees to the correct team and the right location. When the software is used correctly and the sales team commit to updating their information within the software, then it can reduce inefficiency. It may also help you save money through their Toolyt Field Automation (FFA) system that does some of the prospect warming/searching tools for you. What do you think about Toolyt? Do you recommend it? Why?